It's that time of year again! Time to start planning for Halloween parties, costumes and decorations. 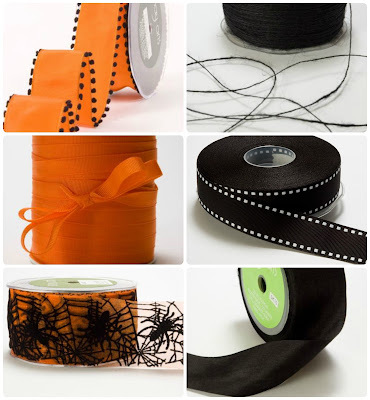 May Arts Ribbon is kicking off the season with a Halloween Craft Challenge. Fun, right? 20 people will be chosen to play along with us. Several members of the Design Team have been chosen to create projects to get your creative juices flowing. Here's a sneak peek at my project. It's definitely "be-witching"! Be sure to hop over to the May Arts Blog to see the rest of my project and a great tip for using hot glue! 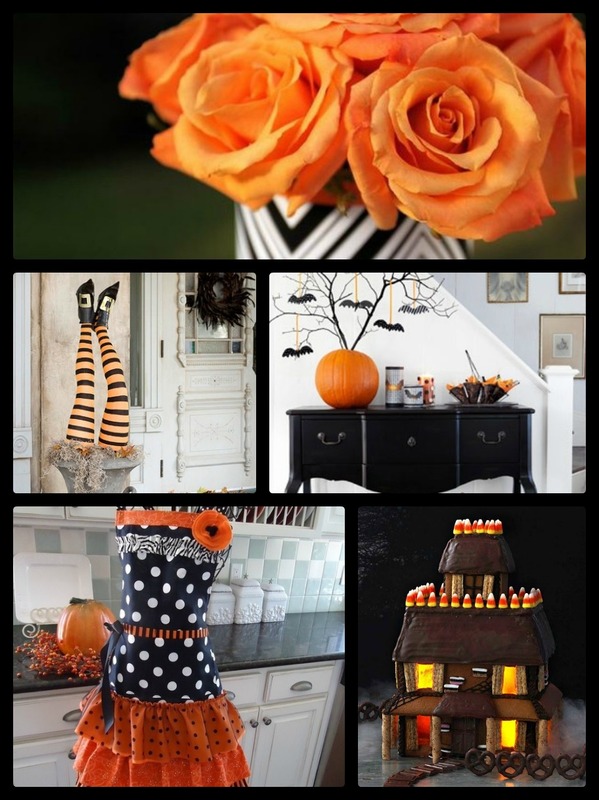 We hope you'll play along with us as we kick off a week of fun and spooky projects. Here are the ribbons we're using. The Ribbon Lady will be choosing only 20 lucky people to play along with us and guess what? She'll send you 2 yards each of ANY 4 of these to play with! How cool is that? Thanks for joining us! Be sure to check back as we'll be announcing the winners of the Grand Opening giveaways soon!